Rare United Polaris Business Class Saver Award And Upgrade Space Between Newark Or San Francisco And Tel Aviv! 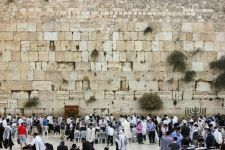 United has excellent nonstop award availability between North America and Israel in coach, especially for United cardholders who have access to greatly expanded award availability. 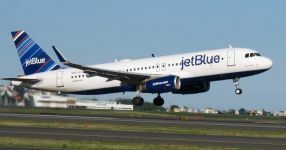 However nonstop business class award space between North America and Tel Aviv is notoriously scarce. So it’s news when any non-Shabbos dates have business class award space to/from Tel Aviv. Both Newark and San Francisco now have United’s excellent Polaris lounge product that is accessible with a business class ticket. I loved United’s Chicago Polaris lounge. Select Newark and San Francisco flights above are on United’s brand new 77W Polaris planes with direct aisle access for every business class seat. Business class seats include United’s newly launched Polaris business class service with Saks Fifth Avenue bedding and pillows. 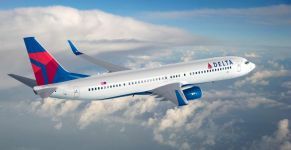 Savvy travelers will also request a Saks Fifth Avenue mattress pad, gel cooled pillow, slippers, and pajamas, as those are not proactively offered by flight attendants as there aren’t enough of them for everyone. In other words, it will cost 35K United miles plus $600 for a one-way upgrade from most discounted coach tickets to business class. -You can transfer miles from Chase Ultimate Rewards to United (1:1 ratio) instantly. United charges 42.5K one-way in coach or 75K one-way in business class for United flights to Israel. Awards can be cancelled for free within 24 hours. United never collects fuel surcharges. After 24 hours, non-elites will pay $75 to cancel awards more than 60 days before a flight or $125 within 60 days of a flight. Awards can be booked online. 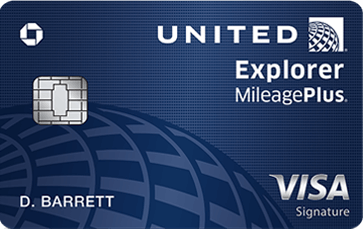 Having a Chase United Club or Explorer card greatly expands the saver award space that you can book. United.com only shows the lowest available award rate when you’re logged in, so a cardholder may see a 42.5K rate while a non-cardholder will see the 95K standard rate. 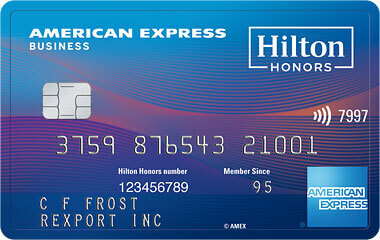 Cardholders also have the ability to book the last seat available in any class with Standard/Everyday awards. -Air Canada charges 40K in coach or 82.5K in business class one-way. There are no fuel surcharges for United flights. 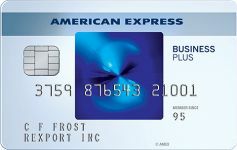 Points transfer instantly (1:1 ratio) from AMEX. Transfers from Starwood (20K:25K ratio) can take 2-10 days. 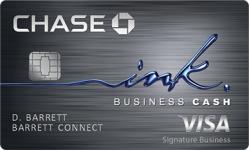 There is currently a bonus for transfers from Starwood and from AMEX. –Aegean charges a mere 30K miles in coach or 45K miles in business class one-way and you’ll need even fewer Starpoints than that thanks to the Starwood 20K:25K transfer ratio. 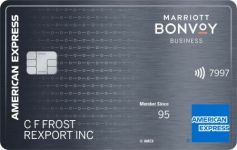 Factoring in a 25% discount that’s effectively 24K Starpoints in coach or 36K Starpoints in business class one-way. They don’t charge fuel surcharges for United flights. 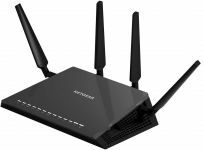 Transfers from Starwood can take 2-10 days. –Singapore charges 45K in coach or 69K in business class one-way. There are no fuel surcharges for United awards. 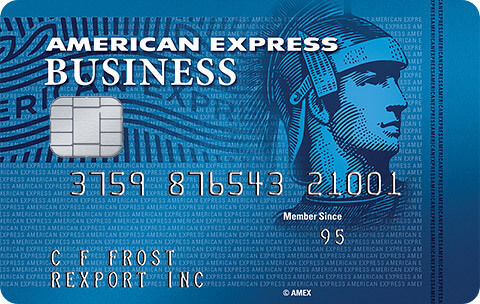 You can transfer points from AMEX, Chase, or Citi at a 1:1 ratio, but it will take a day or 2 for points to show up. Transfers from Starwood (20K:25K ratio) can take 2-10 days. 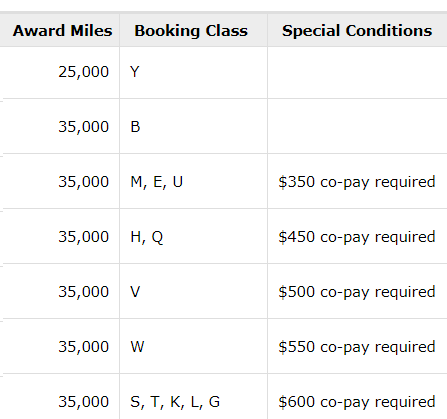 –ANA charges 65K miles in coach or 104K miles in business class round-trip, one-way awards aren’t available. There are no fuel surcharges for United awards. It can take 1-3 days to transfer points from AMEX to ANA (1:1 ratio) and transfers from Starwood to ANA (20K:25K ratio) can take 2-10 days. 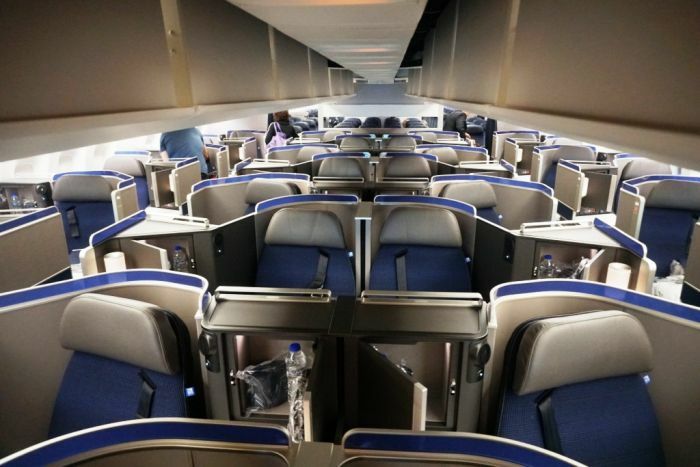 29 Comments On "Rare United Polaris Business Class Saver Award And Upgrade Space Between Newark Or San Francisco And Tel Aviv!" I only posted non-Shabbos/Y”T dates. Not after dark or for Israelis who hold one day. got myself 4 saver seats ewr-tlv. non polaris flight, i hope united will manage to change the afternoon aircraft until april. thanks Dan!! 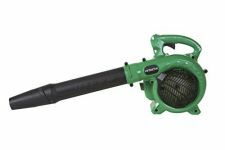 Depends on availability and pricing. Is there any way to get waitlisted for a roundtrip saver award on July? Currently there are none in July. Dan, Does plan B still work? I’m over 5/24. 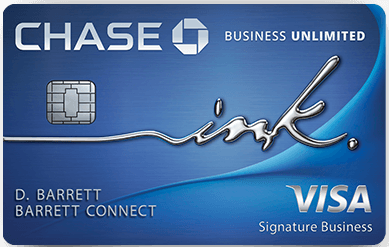 Can I convert one or my Freedom cards to a United card? If so can I can convert it back to a Freedom at a later point? In that case can you get your boys at United to open up 2 saver availability (for coach or business) from EWR to TLV on March 13. Work your magic Dan! Just kidding but thanks for all you do! Is there any way to work around an extended layover, specifically with LOT on a business saver award TLV-NYC/all airports? With UA miles, you would need to use the “Excursionist Perk,” but it would need to be in the same region as the final destination. 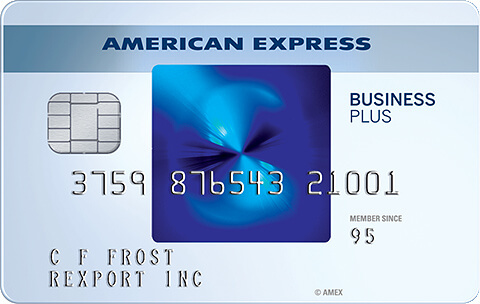 Dan, does the no-fee version of the Explorer card also give you access to the expanded Saver inventory? does star alliance gold allow you to get that polaris lounge like the one you got in chicago? the united runway promo can i book a rountrip on google flights ua one way and ua?swiss the way back will i still get the bonus miles? Can you please post a new link for the callback center to use for Plan B? The one in that post no longer works.